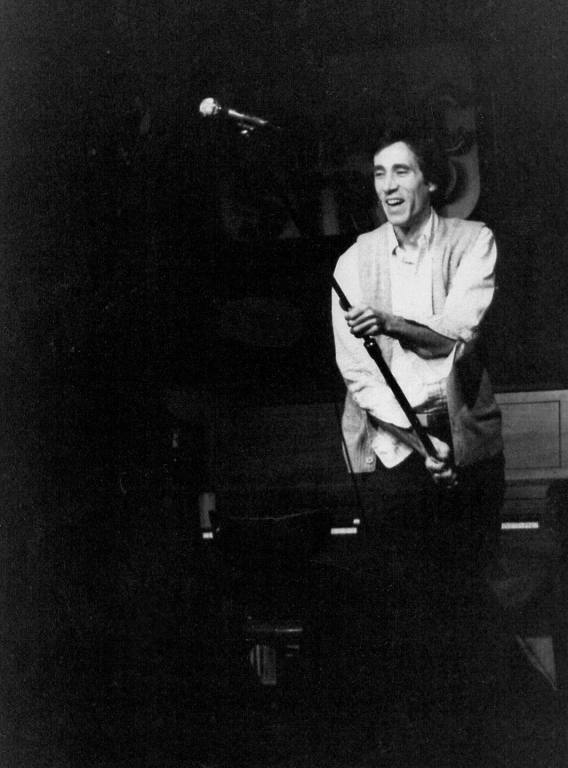 Jimmy Brogan after his first Tonight Show starring Johnny Carson appearance in 1984. 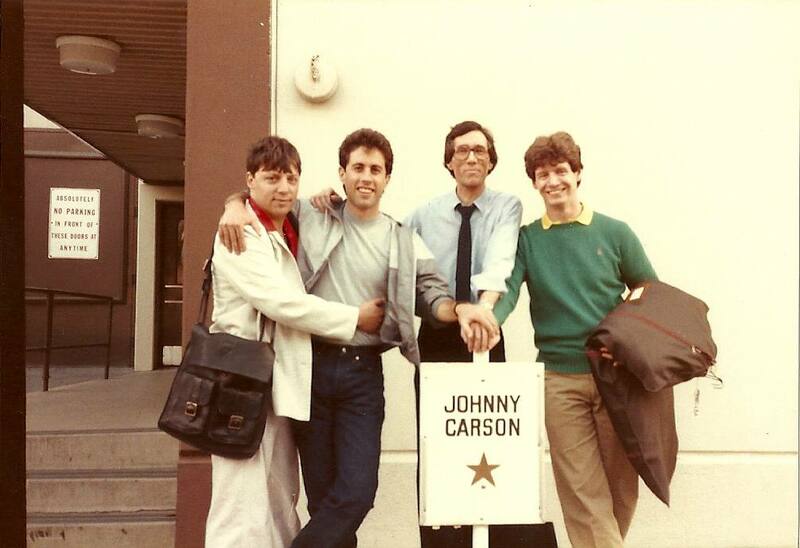 Mark Schiff, Jerry Seinfeld, Jimmy Brogan and Mike Cain standing in Johnny Carson's parking space. 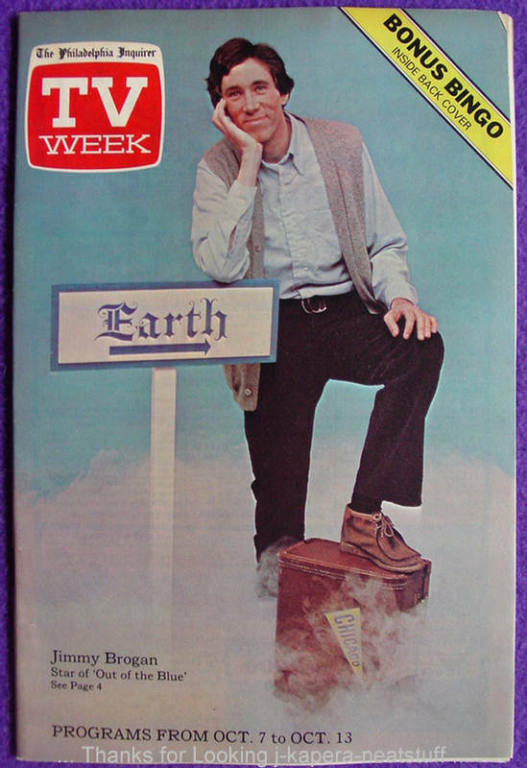 Jimmy Brogan on the cover of the Philadelphia Inquirer TV Week. 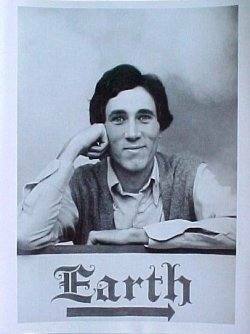 Jimmy Brogan in an ABC publicity photo for the sitcom Out of the Blue - 1979. 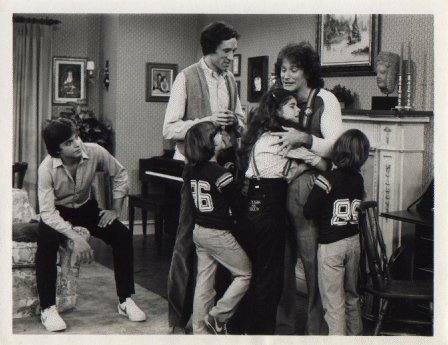 An ABC publicity photo for the sitcom Out of the Blue - 1979. 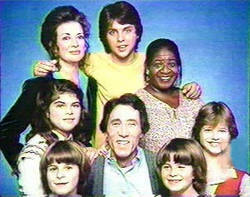 ABC sitcom Out of the Blue cast picture - 1979. 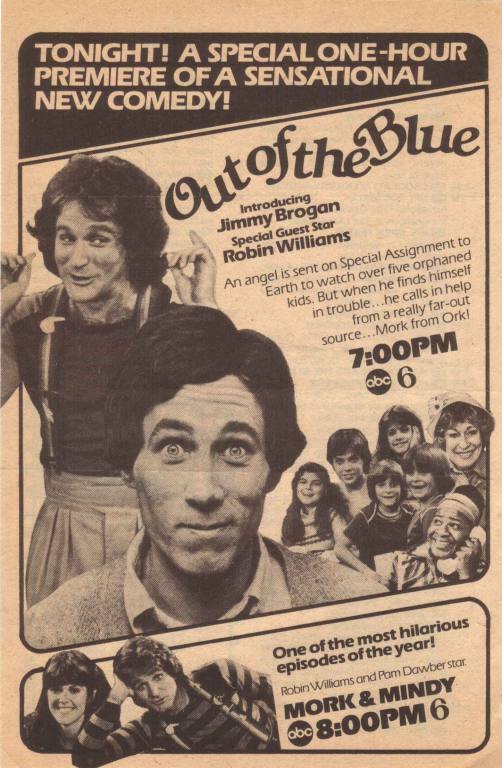 TV Guide ad for the premiere episode of the ABC sitcom Out of the Blue - 1979. Jimmy Brogan, Robin Williams and the cast. 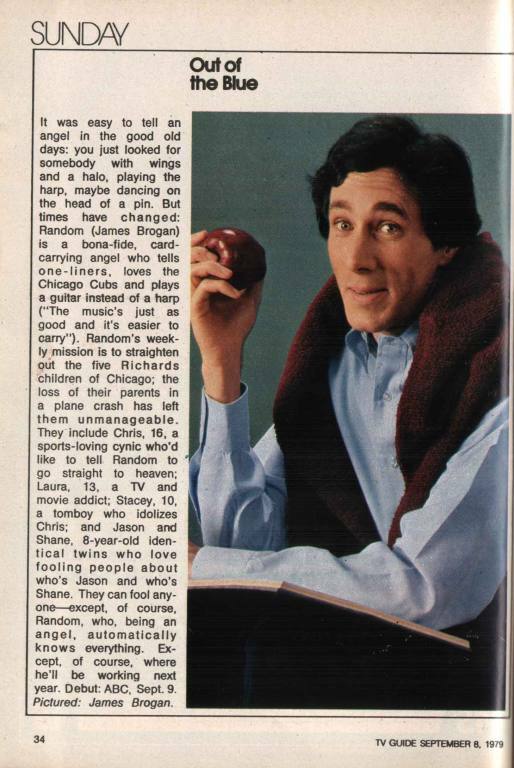 TV Guide rundown of the ABC sitcom Out of the Blue - 1979. 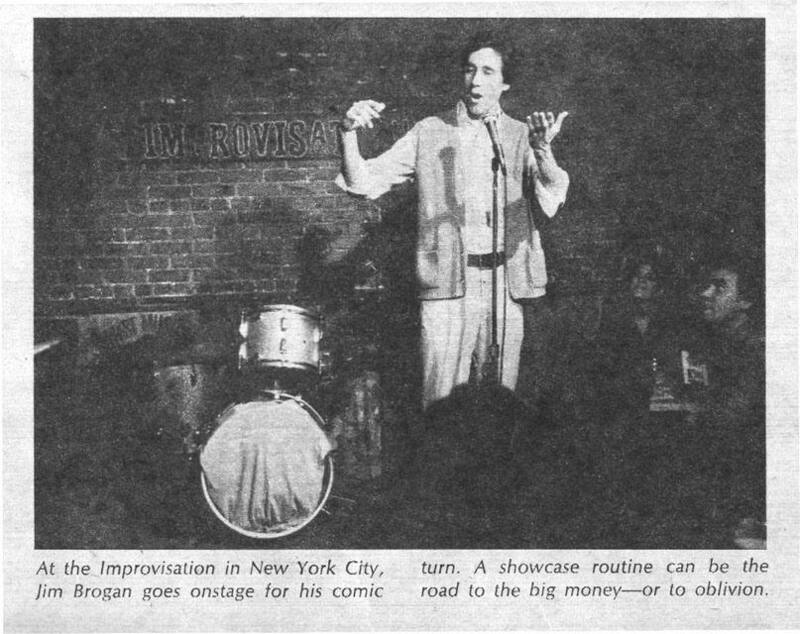 Parade Magazine photo of Jimmy Brogan performing at the Improv in NYC in 1978. 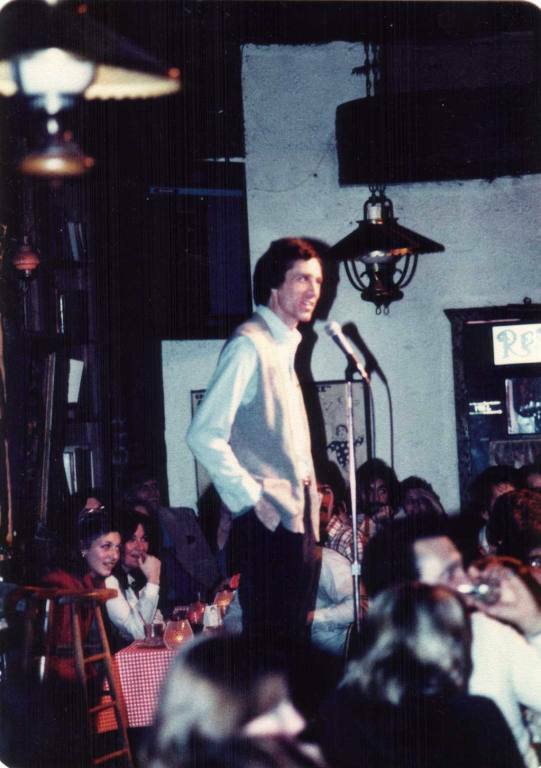 Jimmy Brogan performing at Catch a Rising Star in NYC in 1978. 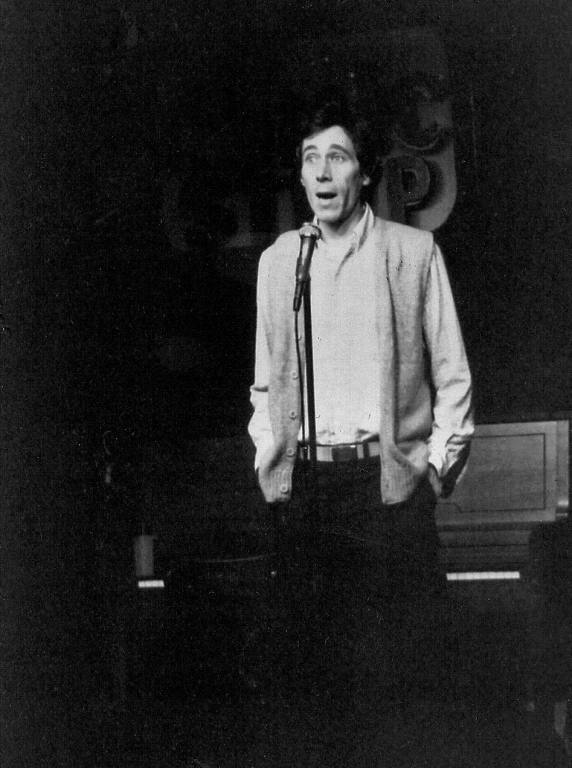 Jimmy Brogan performing at The Comic Strip in NYC in 1979. He sure got his money's worth out of that sweater.